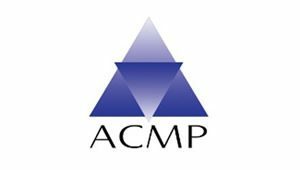 ACMP is a voluntary organisation. Its membership is open to manufacturers of cementitious materials in South Africa. Objectives: Build stakeholder trust in the cementitious industry through relationship initiatives; Promote environmental, health and safety best practice amongst members through research, training and the establishment of industry guidelines; Promote regulatory compliance and participation with the authorities in the development of appropriate environmental and health and safety law reform; Support capacity building initiatives and represent member interests in matters affecting common industry interests.